Have you ever felt that you would love to have a classic painting hanging on your wall, but that it just isn't scientific enough? After all, you wouldn't want people to think that you're anything less than a completely rational scientifically minded person. Well, fret no more, Arthur Buxton's van Gogh visualization might be the solution to your problem! 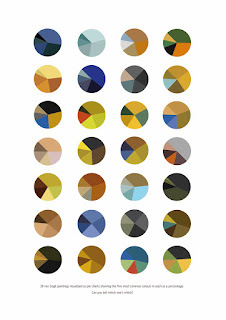 Buxton's pie charts show the percentages of different colours used in different van Gogh paintings. 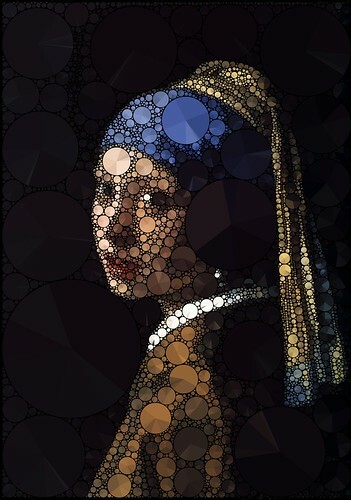 It's art as statistics! The principle is the same here as with Buxton's pie charts - each pie shows the percentage of different colours in the area that it covers. 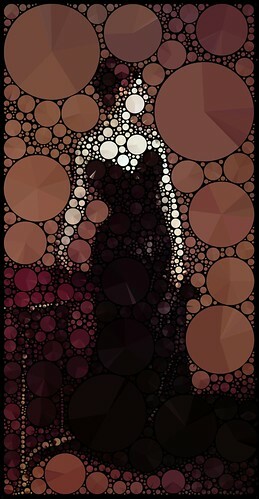 It's statistics as art! It's funny because it's true. 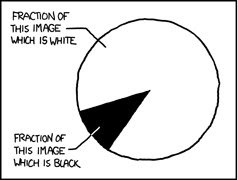 Incidentally, XKCD also did pie charts relating to some of the old masters. The LoveStat blog recently wrote about both Buxton and Klingemann. My main reason for writing this post is to remind myself that I still haven't framed the van Gogh posters I bought in Amsterdam four years ago.